Hello again and Happy Spring! I love April for many reasons. One is it’s such pretty time of year with all the flowers and trees blooming, another reason is it means less then a couple months till the summer! I’m so ready for those beach/pool days! A summer must have is some cute summer sunnies! I am sure you all agree with me! I’m all about finding the cute ones for under $50 and trust me there are so many fab ones in that price range! Check out some of my favorites. 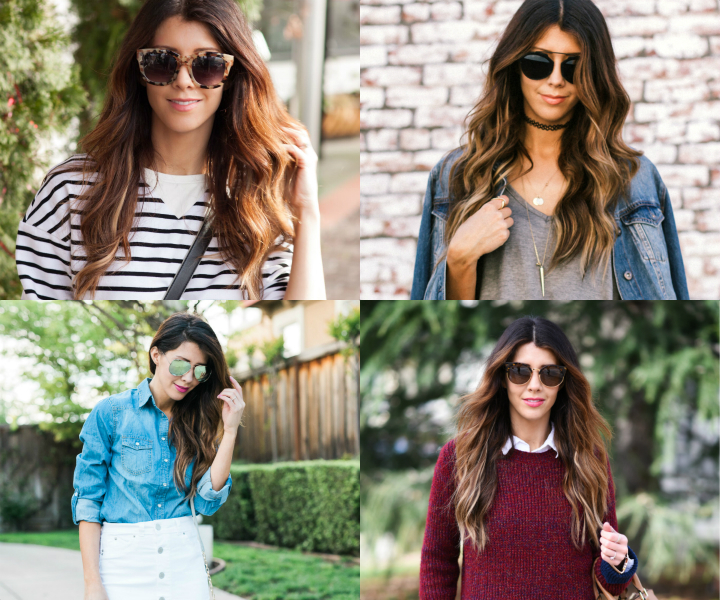 Her are some of the favorite sunglass trends for summer 2016. You can’t go wrong with aviators, and even the mirrored famed ones also. Any sunglasses that have a cat eye I’m all for it! Round sunnies are a huge trend right now and also bright colored frames (like the pink ones pictured above). Another favorite is gold framed sunnies! 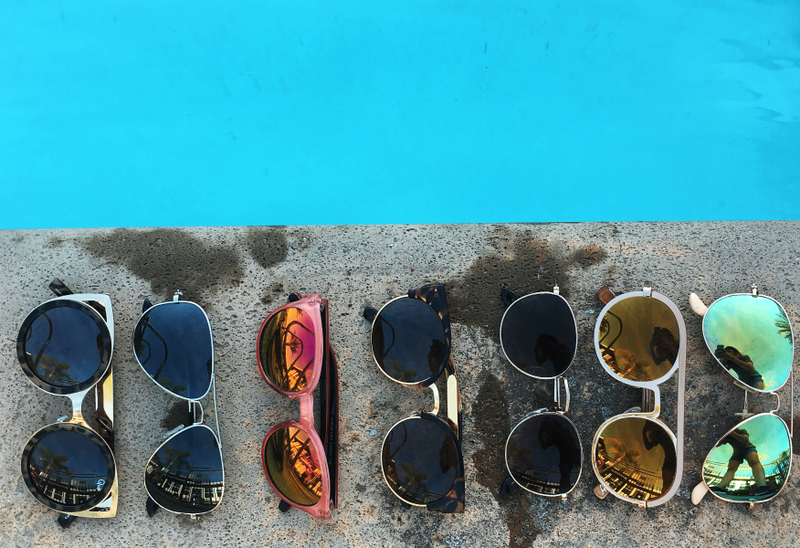 Pretty much any of these sunnies you can’t go wrong with! What styles do you like?! For more great fashion ideas check out The Girl In The Yellow Dress!